The French writer and former stylist, Christopher Niquet, had an a-ha moment in 2008 when he felt compelled to approach 1960s supermodel Peggy Moffitt at a Beverly Hills restaurant and ask for her autograph. 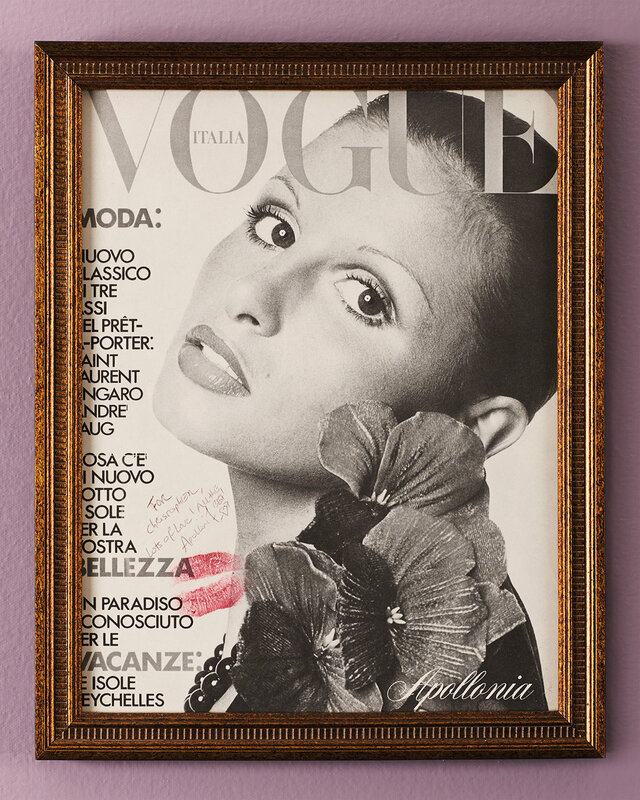 From that time on, he was in pursuit of collecting autographs of the most influential faces throughout fashion history. “For me, each signature restored a womanly reality to the imaginary being,” says Niquet. The idea for his first book, “Models Matter” was born. In this day and age where the most well-known and prolific models rule Instagram, Niquet’s tome is a refreshing sight for sore eyes, a throwback to more analogue times, especially with the autograph element—because how many people actually use pen and paper nowadays? Besides fingerprints and DNA, what could be more of a visual identity marker than an autograph? Meisel knew what Niquet experienced years later: models matter, probably a lot more than we think they do. We pause when we look at them. We stare and stare. Each woman featured in Niquet’s book is paired with writing from a professional who—like Meisel and Niquet—felt inspired and affected by beauty. Lupita Nyong’o expresses hope at the sight of seeing Alek Wek in fashion. Harvey Weinstein discusses how Heidi Klum keeps life light and cheerful while embracing a go-getter attitude. Models Matter (Damiani) is available on April 6, 2017 in Europe and April 25, 2017 in the United States.